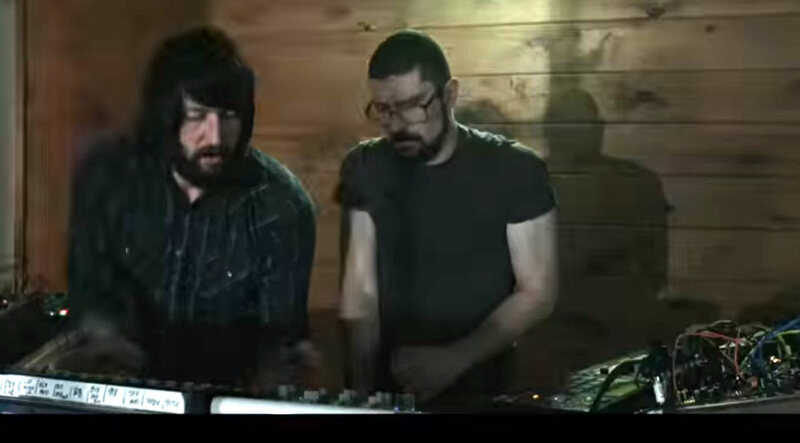 On 27th July MSTRKRFT release their new single Heartbreaker through Geffen Records. The track features vocals by John Legend. The single is taken from MSTRKRFT's album Fist Of God and was co-written with Space Cowboy, it's their take on a modern day love song. The video was directed by Vincent Haycock who's also recently worked with Editors. 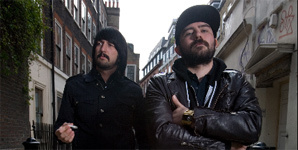 MSTRKRFT are set to play this years Leeds & Reading Festivals.